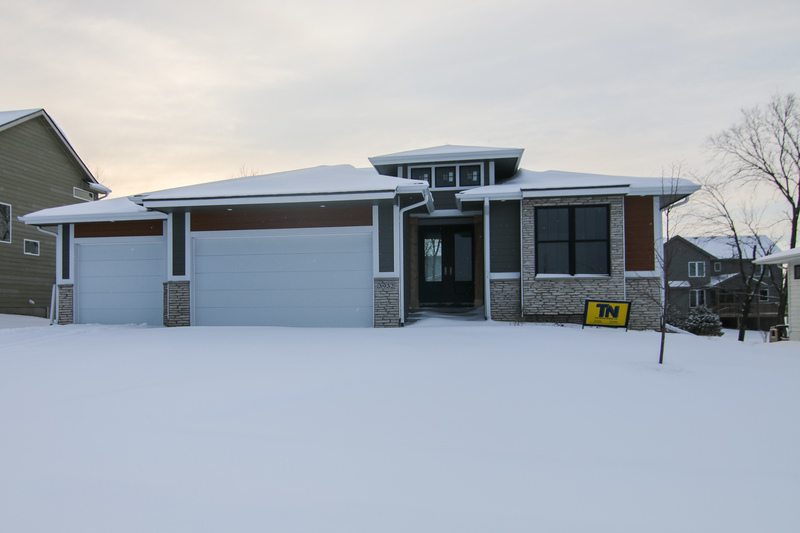 This gorgeous ranch home built by Top Notch homes had been on the market for over a year empty. Within 30 days of staging, they accepted a full price offer! The finishes were very cool and the home needed some warmth and color. Check out before and after photos. Keep scrolling for more photos of this staged property.